Once a month we hold a photography workshop event. 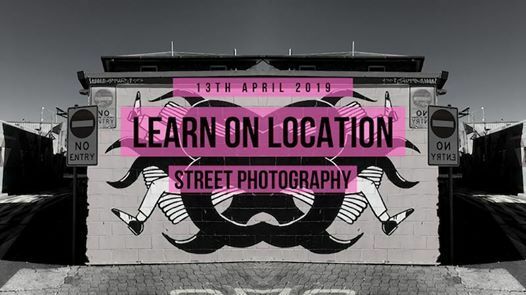 Our Learn on Location events are themed workshops covering a variety of topics and photography genres. 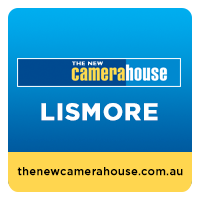 Held at various locations around the beautiful Northern Rivers area, we invite professionals to share with you the tips and tricks that they use in their area of photography. What to bring: Good walking shoes, camera, spare memory cards, charged battery, sunscreen, hat, weather appropriate clothing, water bottle, mobile phone. Users of all brands and types of cameras are welcome. 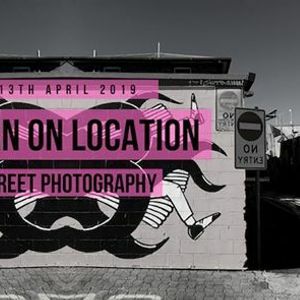 This workshop will give you the chance to get hands on photography experience with a variety of Canon equipment to try, all while utilising the expertise of our camera house staff and Colin from Canon. Street Photography is growing fast and the most accessible genre in photography today. Participants can summit their favourite image and Colin will choose a winner for the $250 Canon Voucher. Take part and enjoy like minded folk learning together and get active with your camera. Booking is essential and places are limited to 10.